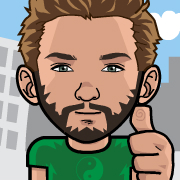 C’est mon prénonyme Thomas Park qui a eu l’idée de faire une appli web bien sympa, ou il faut placer correctement des grenouilles sur des nénuphars en éditant une propriété CSS et on voit en live le résultat. La dernière étape (24 !) est la seule un peu ardue, autant dire que la progression est plutot sympa, et le fait de répéter pas mal de fois les mêmes commandes aident a mémoriser les propriétés. For some cases, by example when you works on webservices or an ETL, you can be a little lost between all the variables you use, specifically arrays. I developed a derivative of the Hungarian notation to prefix my variables and find myself there. This notation can be applied in php, but also to any other languages, especially non-typed. Array, can be, by design, a collection of elements, or a single element. For me an “element” is an object-like data, stored as an associative array. While a collection if an array of elements. $e : (array) Element (or Entry, or Entity) ; associative array containing data about an element. $c : (array) Incremented Collection ; an array with auto-incremented keys containing elements. Means that the array keys don’t identify an element, event if the order to process it can be important. $a : (array) Associative collection ; an array with associative & manually-assigned keys (like “hashes” in Perl ) containing elements. $cbo : increment-collection of boolean OR objects. So we have to test if the entry is an object before processing it. $u : unsafe type or value, need to be checked or sanitized for security reason. Can be combined : ie $us for unsafe string, with possible code injection. I personnally try to avoid to prefix private members / functions with underscores. This is a model of .gitignore file for your PHP project. It differs from other models you can see, in GitHub for example, because of the use of regular expressions and exceptions, making the file shorter and the rules smarter and more adaptative to any kind of projects. (Français) Symfony versus Symphony, deux frameworks PHP homophones : plagiat ou concours de circonstance ? Je suis développeur backend depuis ~13 ans. 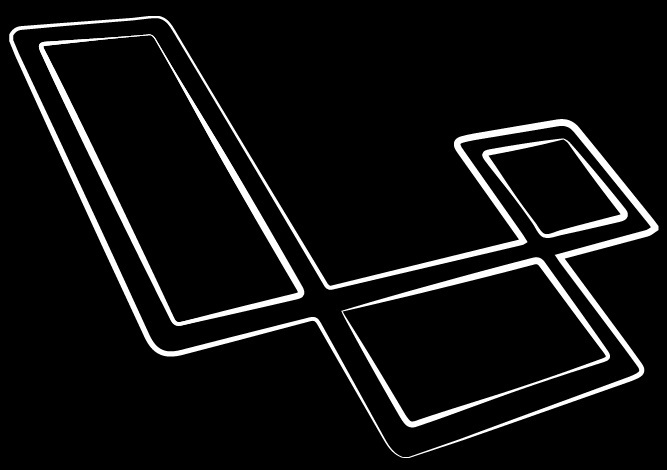 Je travaille principalement en PHP sur Symfony, Laravel et Magento. thomas.bondois.info est réalisé avec Wordpress, dans un but ludique et non-lucratif.